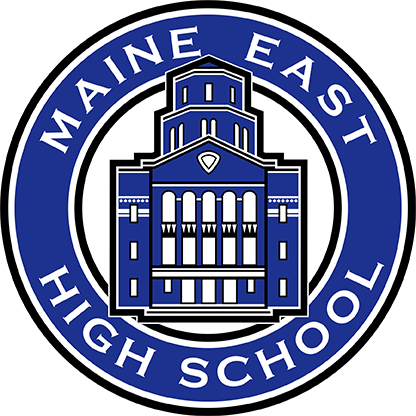 Maine Township High School District 207 offers students a wide range of physical education and health options in a program that has won the IAHPERD Blue Ribbon Award. From health classes in which students learn about the human body and consider the impact of various choices on it to classes in which students engage in physical activity ranging from dance to sports to utilizing fitness equipment. A student may be excused from PE for up to three days with a parent’s note. A doctor’s note is needed in order to excuse a student from PE for more than three days. The nurse will issue a PE excuse based on the doctor’s note. If a student will be missing more than two weeks of PE, the student may be assigned to COPE (Cognitive Only Physical Education). The student will work with a PE teacher and will complete assignments that will count toward PE credit. If the student is out of PE for an extended period of time, a written doctor’s release is needed.